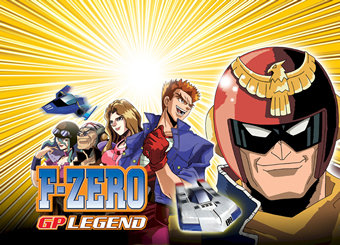 F-Zero: GP Legend has finally hit FoxBox in the US. Every Saturday morning (usually 10:30, but check your local Fox affiliate for showtimes), you can experience a brand new chapter of the popular Japanese series. The translation has been handled by 4Kids Entertainment. It's still unknown if Europe will receive the series.